I’m back and there’s a new book! Huge apologies for the long absence on here but I’m hoping to get back on here a little more often. I certainly haven’t been taking it easy since we last spoke though, that’s for sure! 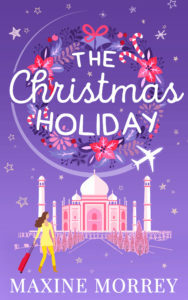 Last month HQDigital, an imprint of HarperCollinsUK, released the first of two books I’ve written for them this year – The Christmas Holiday. It’s getting some lovely reviews and – in the event you’re thinking it’s far too early for Christmas – then this is perfect for you. One of the comments that has come up again and again is that it’s ‘not too in-your-face Christmassy’. So, just right! Fall in love this winter on a romantic trip around the world ending in a fairy-tale winter wedding! As winter comes to London, journalist Mia Walker is desperately hoping for her big break as a travel writer, dreaming of exotic locations and sun-soaked beaches. When she’s invited to write a romantic travel piece that ends in a huge winter wedding in London, she jumps at the chance. The only trouble is, the photographer is renowned adventure-junkie Hunter Scott, who Mia last saw five years ago when she ended their engagement. It’s the opportunity of a lifetime, and Mia knows she’d be mad to say no even if it does mean spending weeks travelling round the world with the one man she never wanted to see again! 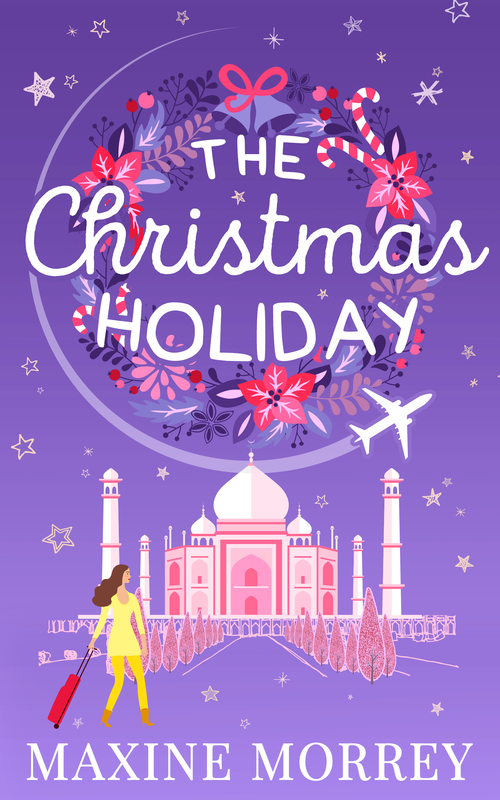 But as the wedding approaches, and the magic of Christmas begins to take hold, Mia can’t help looking out for mistletoe and wishing she hadn’t cancelled her own engagement after all! If you do buy and enjoy the book, I’d love to hear from you and be incredibly grateful for a little review on Amazon. They really help, especially with another book coming out later this year so thank you so much in advance for that!